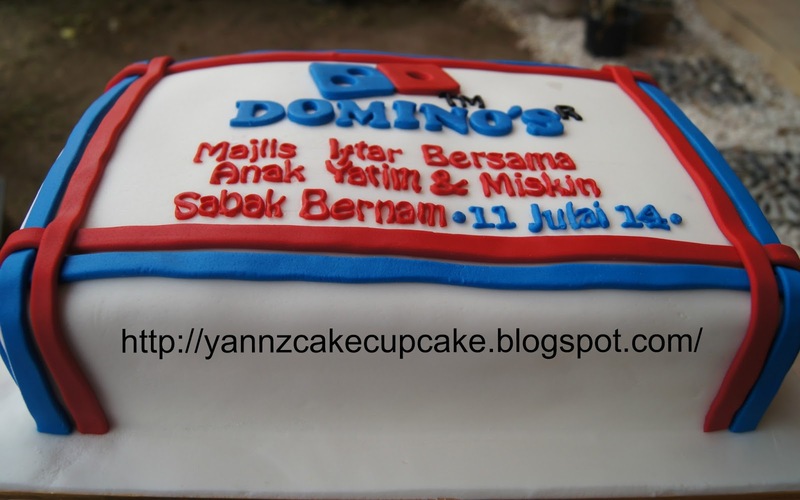 Making 14*10″ cake for Domino’s Sabak Bernam Lauching. 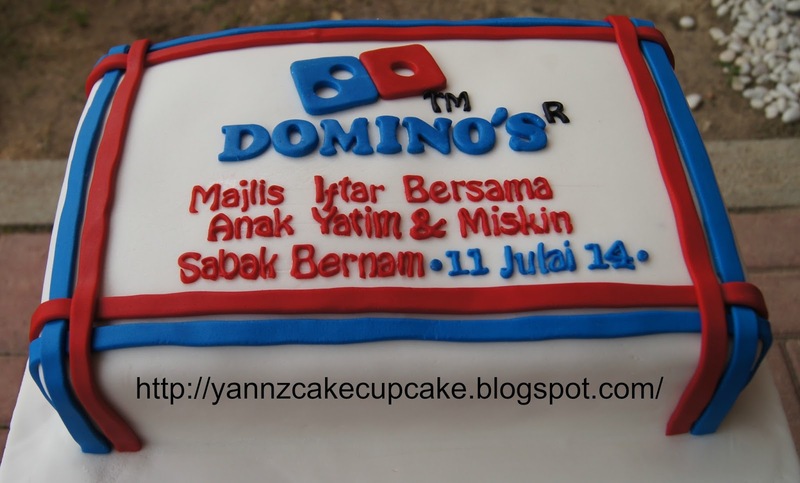 They also celebrate this holy Ramadhan with Foster kids. 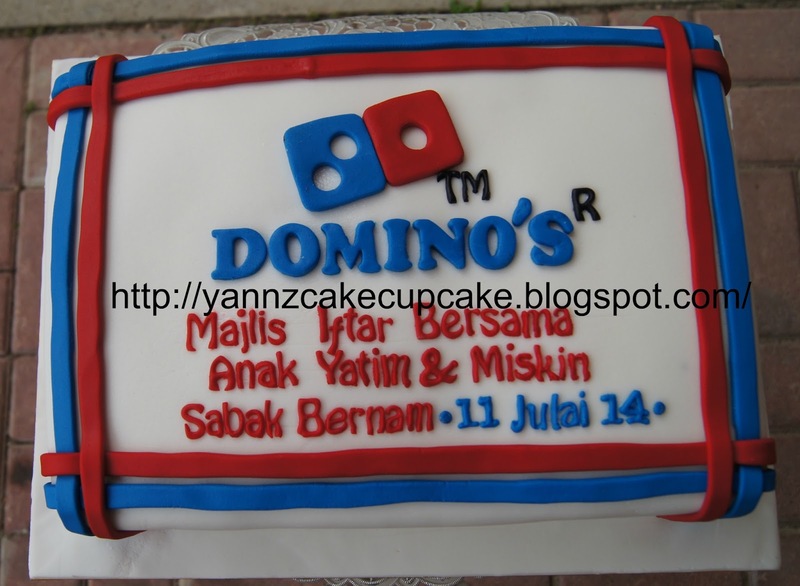 Hoping Domino’s Sabak Bernam will become more success in future.